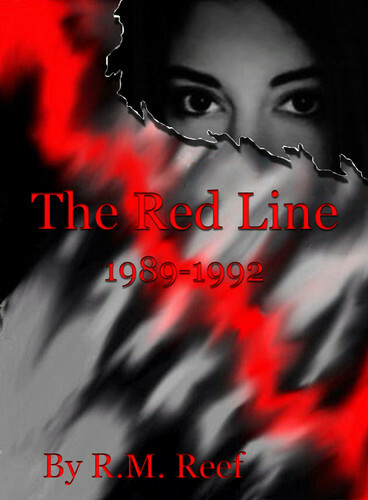 The Red Line. . HD Wallpaper and background images in the Libri da leggere club tagged: romance books war love middle east history. This Libri da leggere photo might contain anime, fumetti, manga, cartoni animati, ritratto, headshot, primo piano, and closeup.